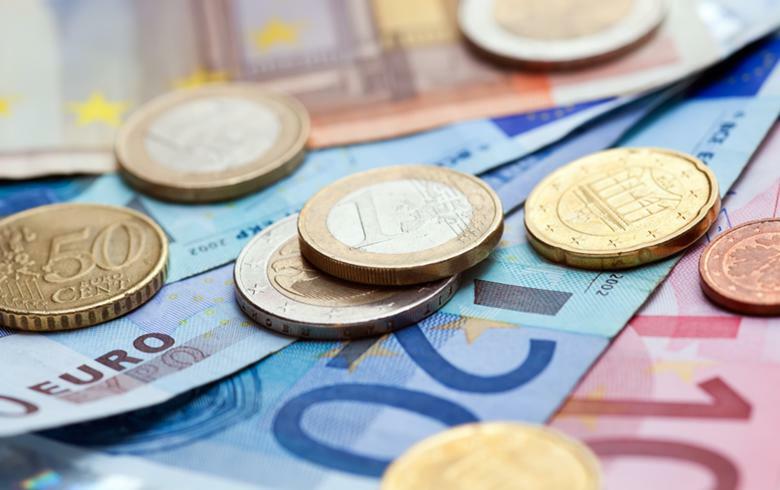 BANJA LUKA (Bosnia and Herzegovina), July 19 (SeeNews) - The government of Bosnia's Serb Republic decided to increase the minimum monthly wage to 440 marka ($261/224 euro) as of August 1, it said on Thursday. With the increase of the minimum wage, the government aims to create a more favourable economic environment, reduce the fiscal burdens and protect the citizens with the lowest wages in the Serb Republic, the government said in a statement. The minimum wage in the Serb Republic currently stands at 410 marka. The Serb Republic is one of two autonomous entities that form Bosnia and Herzegovina. The other one is the Federation.